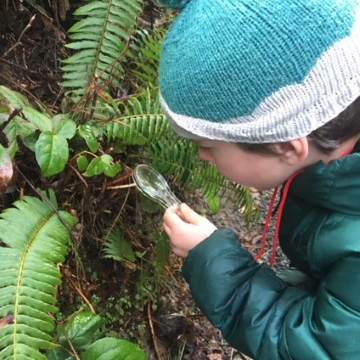 Hoyt Arboretum is a living museum where anyone can learn. Guided tours, classes, family events, and volunteer opportunities – get outside and celebrate trees during Arbor Month. 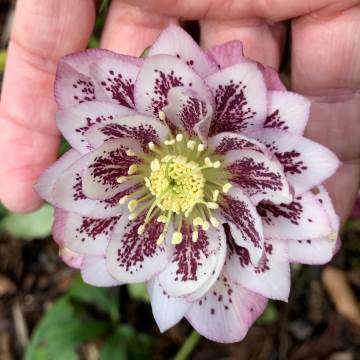 Stay up to date on Hoyt Arboretum News. Sign up for our E-newsletter today. 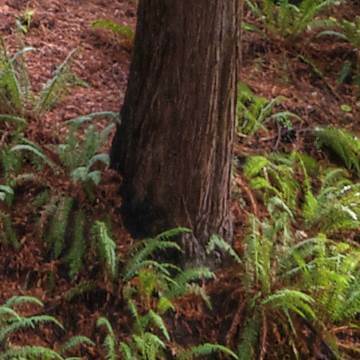 How to get here and what to do — Hoyt Arboretum offers plenty to see and do in all four seasons. Deepen your knowledge of trees and ecology by taking a class or joining a guided tour. 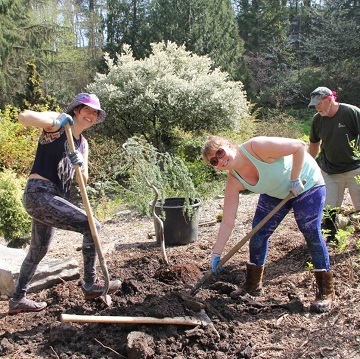 From trail maintenance to public education to community science, Hoyt Arboretum relies on the support of volunteers. Protect endangered species, connect kids with nature, and preserve the splendor of Portland’s museum of living trees by becoming a member. Learn more about the world-class tree collections at Hoyt. See youth programs at the Arboretum. See upcoming classes and workshops. Spruce up the Arboretum and meet fellow nature-lovers on a volunteer crew.